An eyewitness sent this photo to us and we decide to share with you guys. 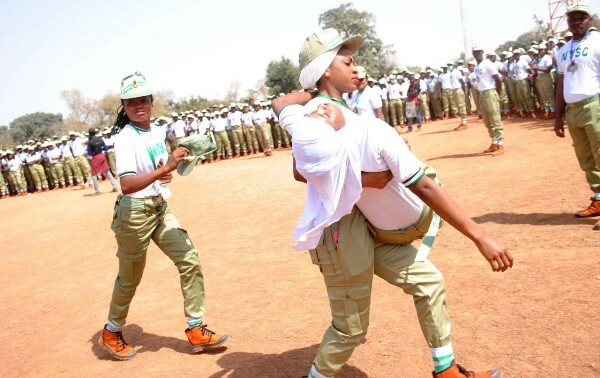 According to the source: Got to NYSC orientation Camp, Fanisau Dutse, Jigawa state in the afternoon yesterday. So man decided to get water from the tap in order to shower so as to refresh the body, only to meet this queue. Meanwhile, camp just opened yesterday and it’s just 10% of we new Corpers that already arrived. So I anticipate for a rugged three weeks.